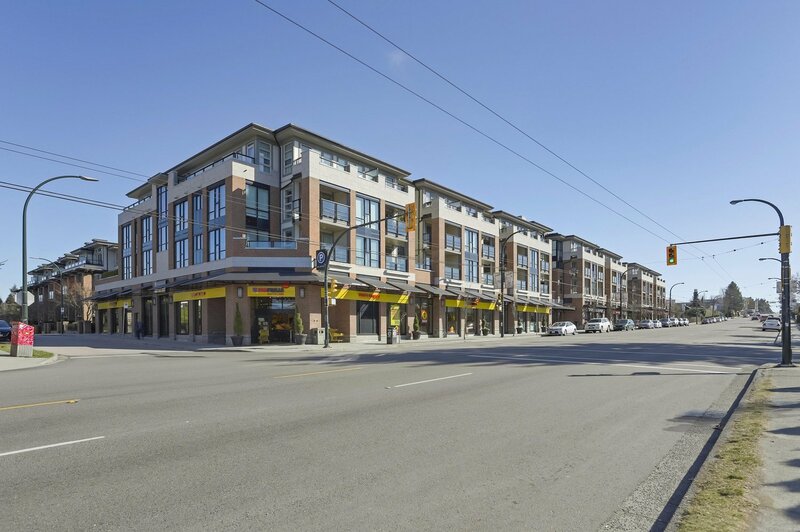 Welcome to the amazing 'century' building built by award winning Ledingham McAllister in sought after & vibrant/trendy Fraser Corridor neighbourhood! 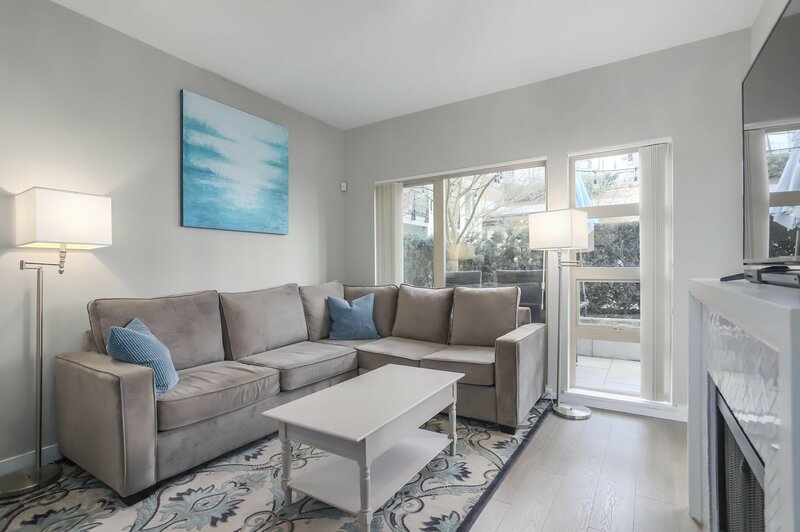 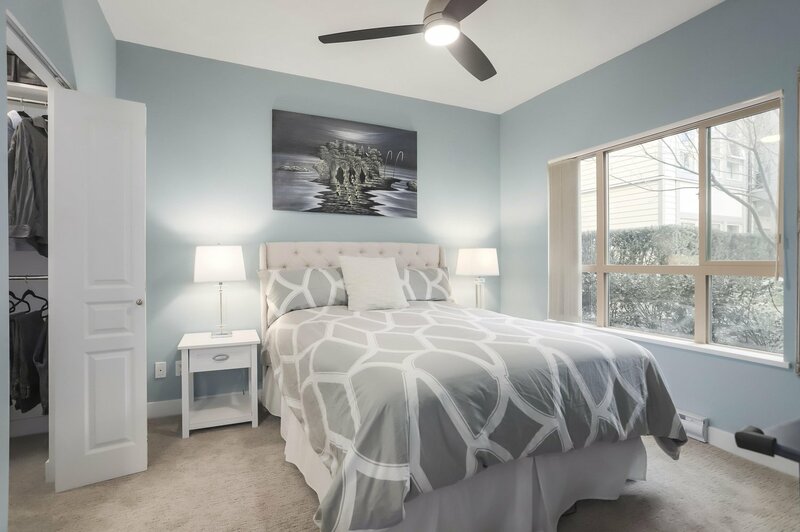 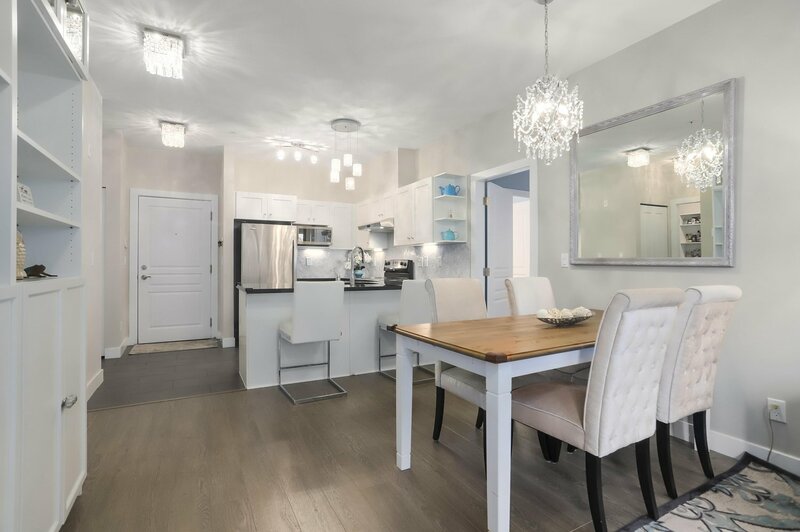 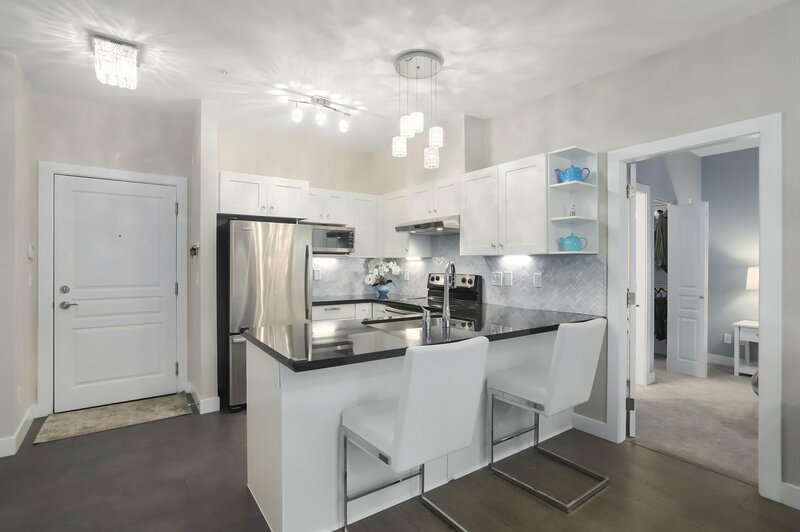 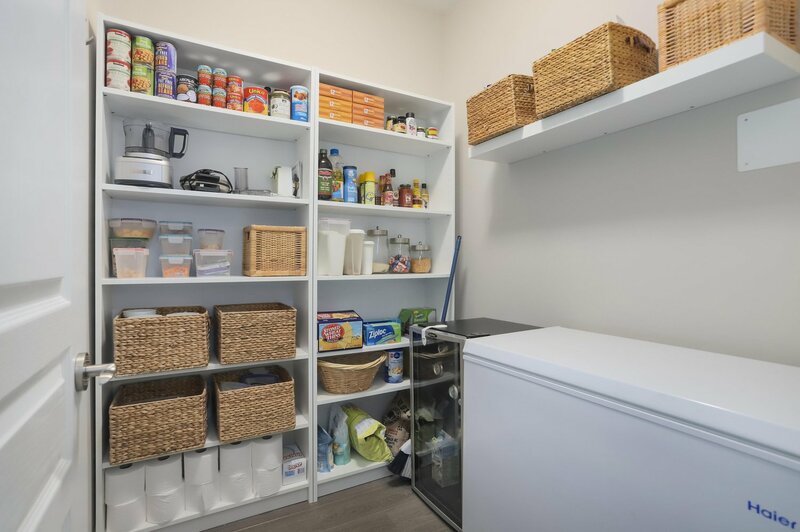 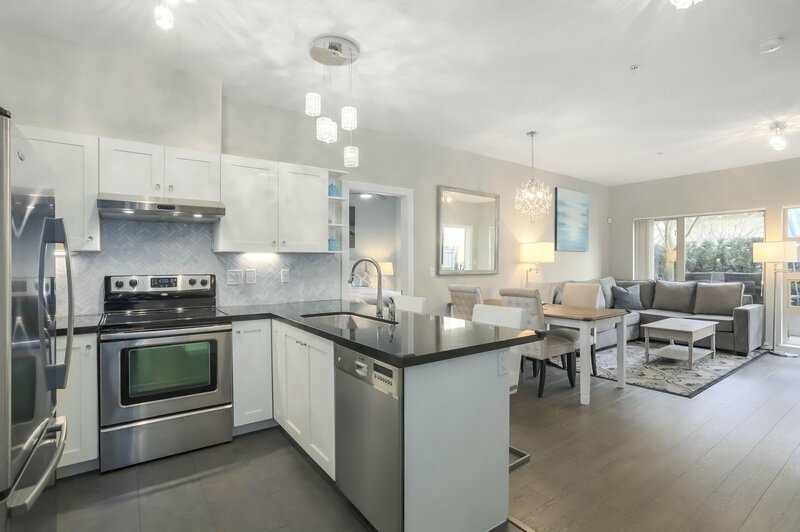 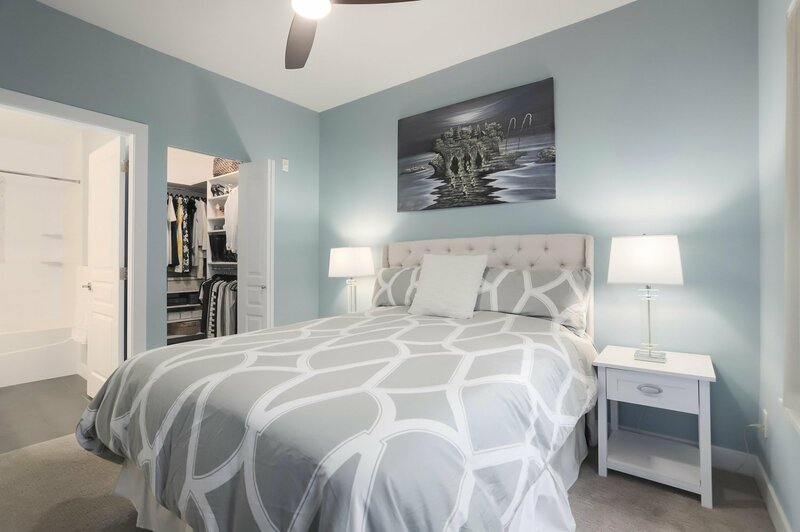 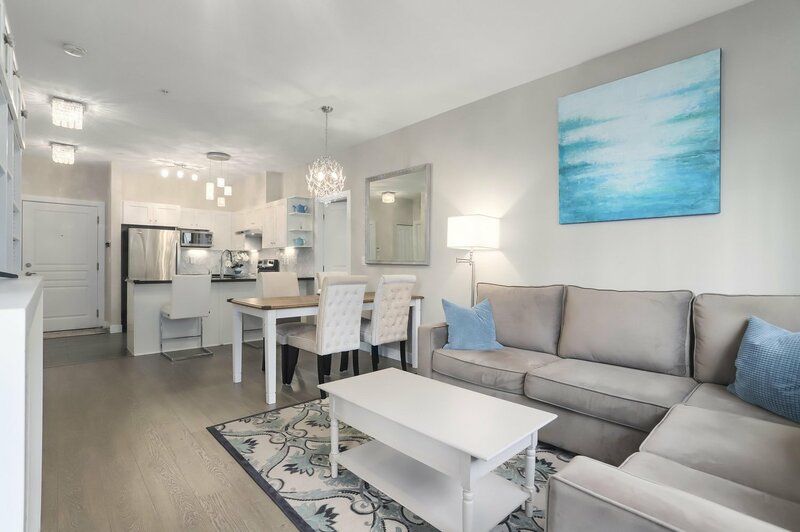 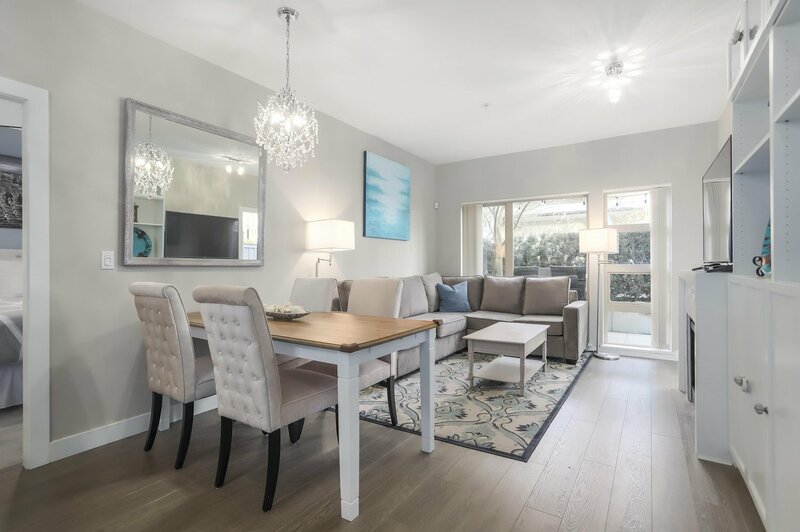 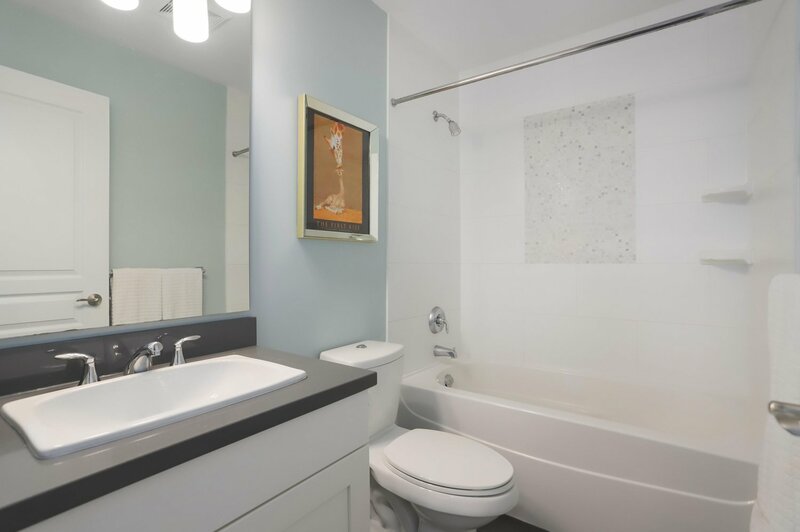 This 2 bdrm/2 bath cozy home offers open & functional layout, high ceilings, newer flooring thruout, upgraded appliances package, tasteful lighting fixtures with direct access to courtyard, private patio. 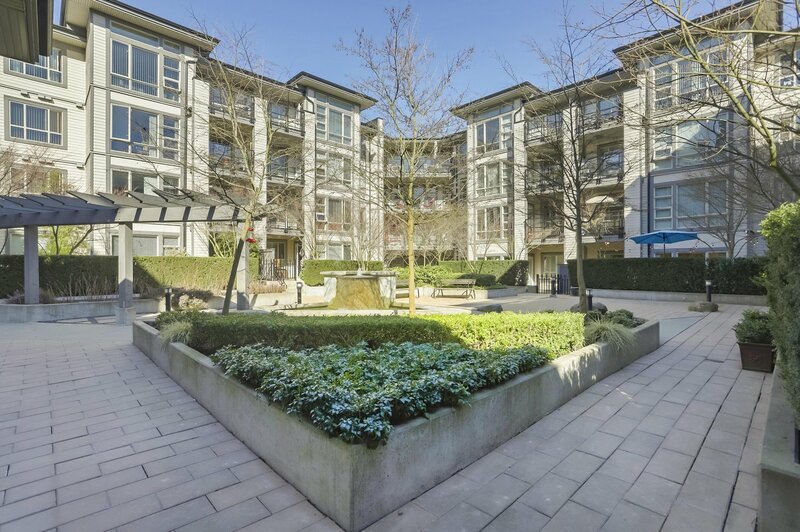 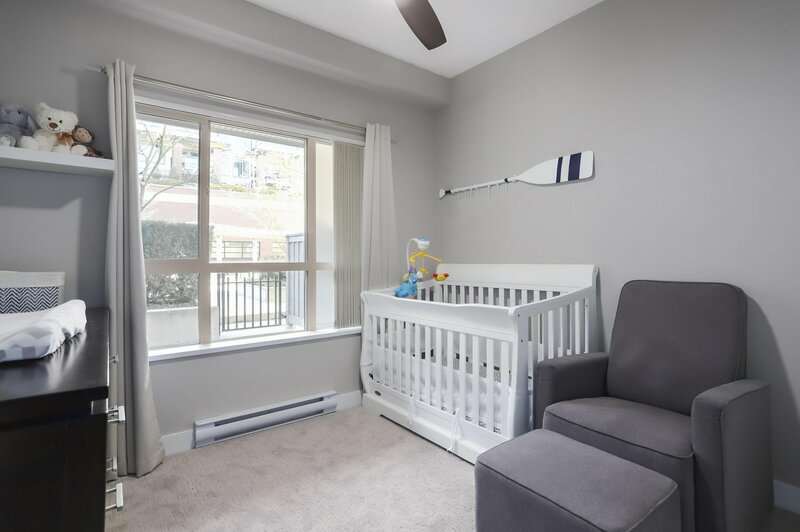 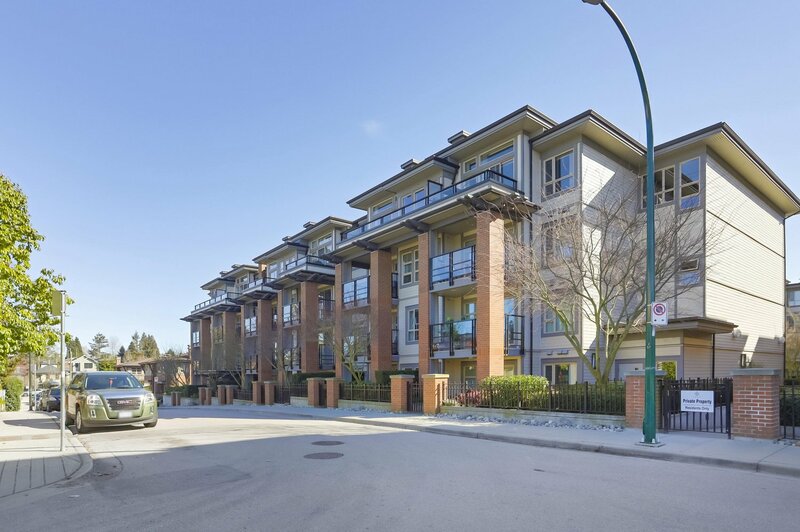 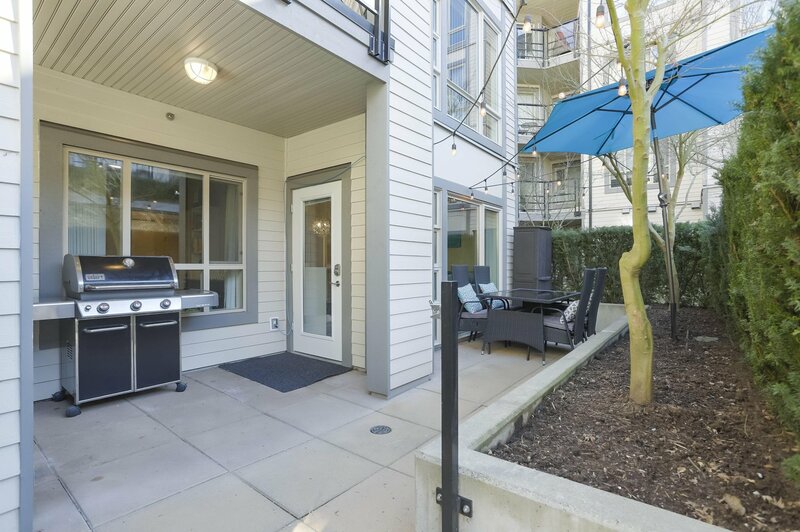 Walking distance to Main Street, Canada Line, Hillcrest + community centre, grocery stores, 3 coffee shops , many top restaurants, all at your doorstep & just minutes away. 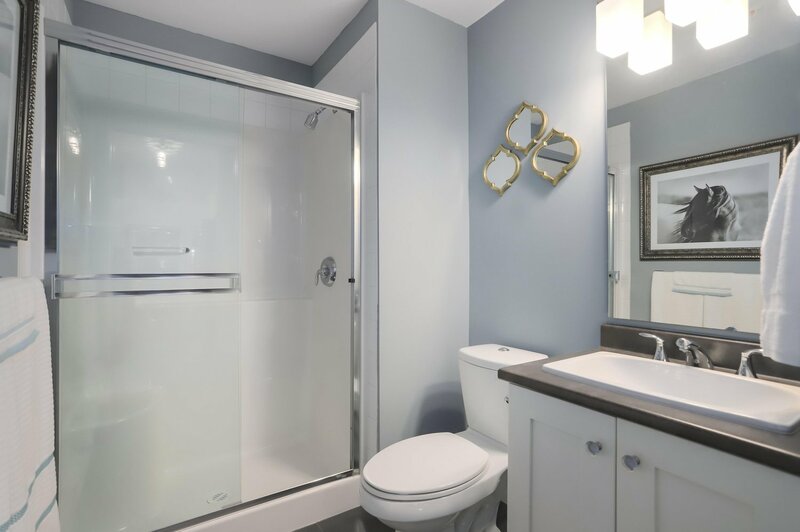 Great opportunity for you.